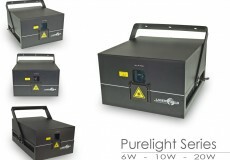 Laserworld's Purelight Series with 6W, 10W and 20W offers high power for a low price with a good white balance. This makes the units well suitable for high power applications in bigger venues. 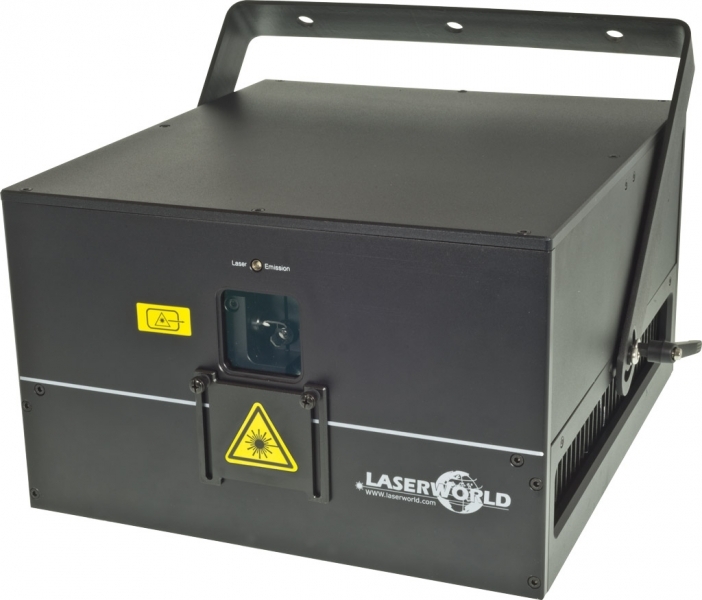 Laserworld’s Purelight systems are powerful white light RGB laser systems with a power range between 6 and 20W. The three offered RGB systems have a good white balance with homogeneous beam profile and analogue color modulation. 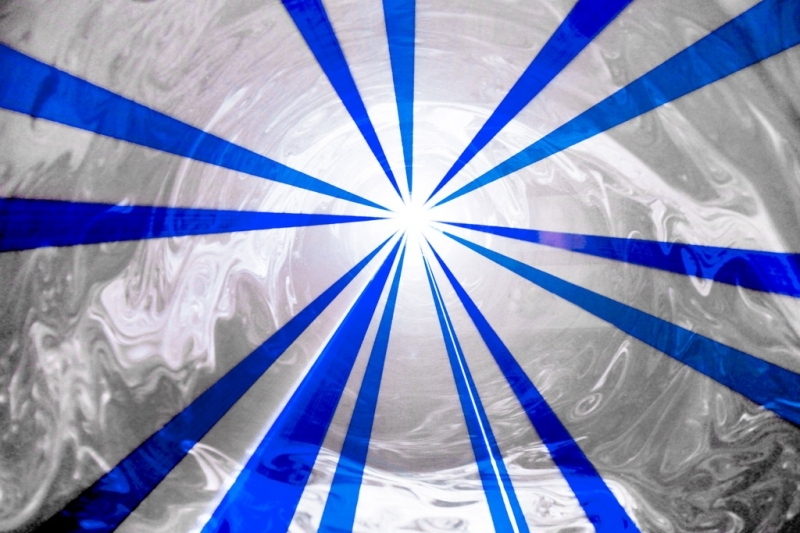 Lasers of the new Purelight Series have a compact housing, thus they easily integrate with existing lighting setups and established room concepts. 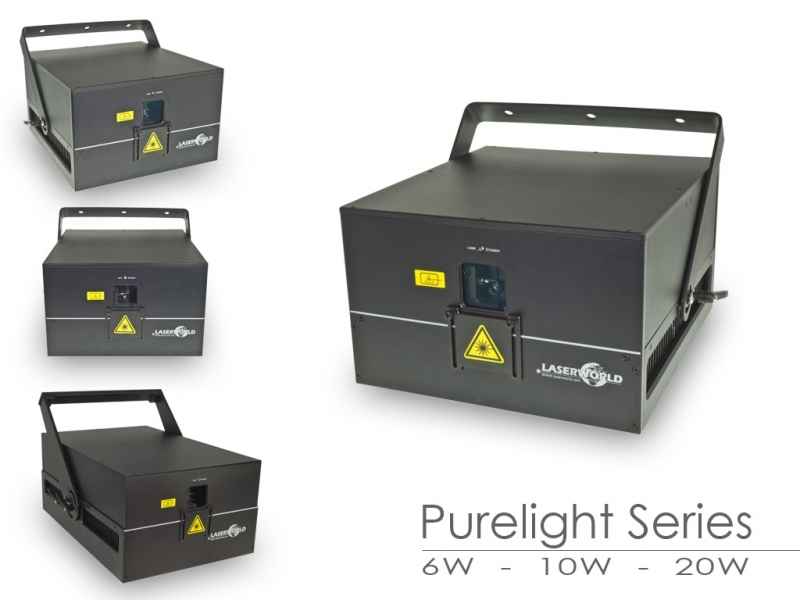 Due to the rugged mounting bracket, the Purelight laser systems can be mounted in standing and hanging position, thus it is possible to hang the units from a truss or mount them on top of a stand. 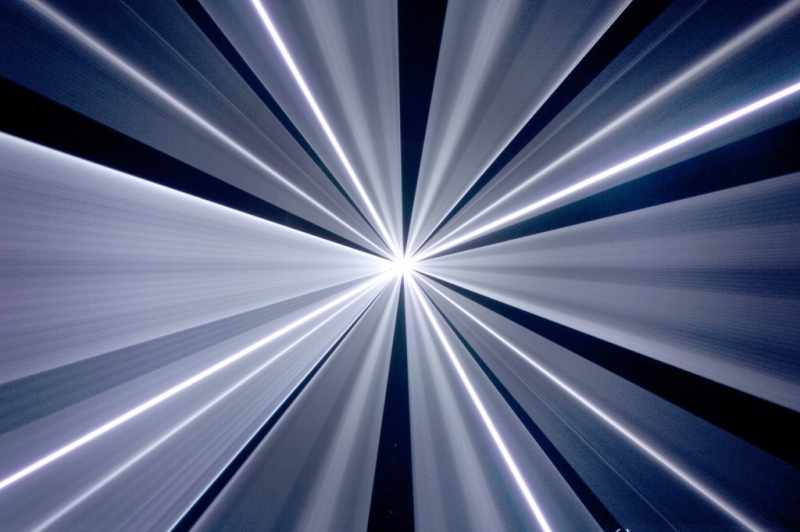 Laserworld Purelight systems are especially suitable for beam shows with longer beam distances, e. g. at festivals or bigger stage shows. 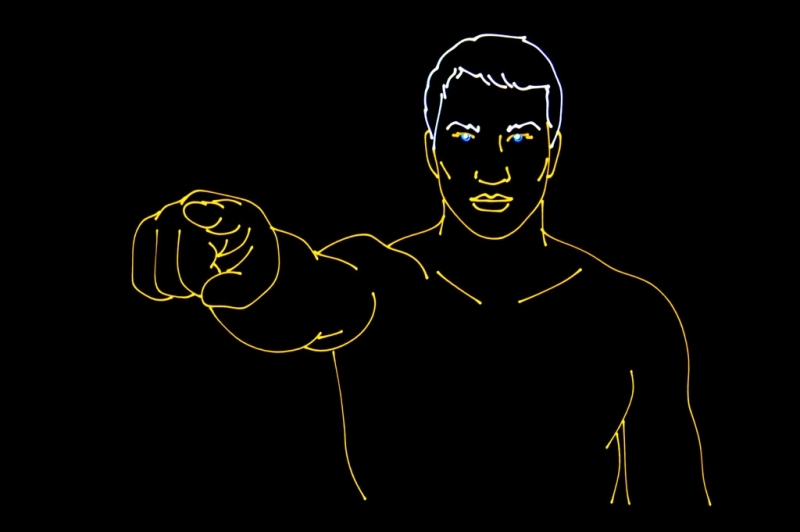 The devices are completely equipped with diodes and fast scanners, which also allows for graphics projections. The trim pots at the back side of the projector can be used for adjusting the intensity per color channel. Buttons for switching the Scan Safety as well as flipping the x- and y-axis are available as well. 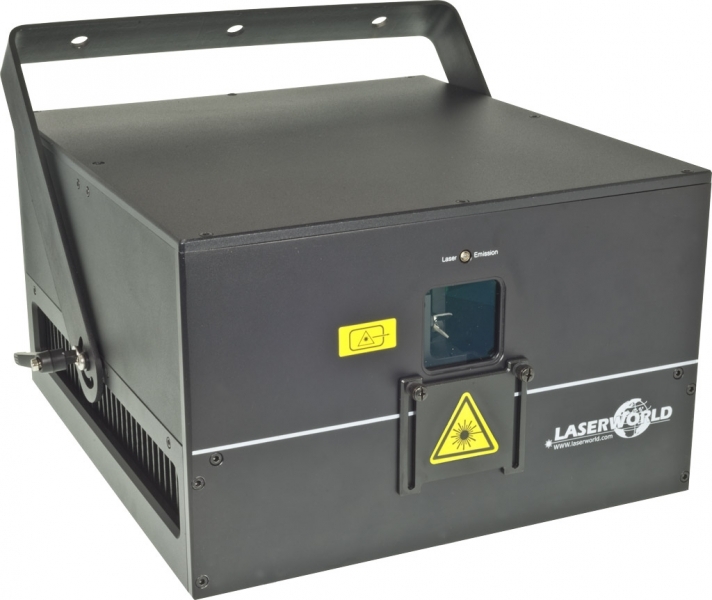 "The Purelight laser systems are extremely efficient, especially for their low price," said Norbert Stangl, CMO of the Laserworld Group, who co-developed the Purelight systems. 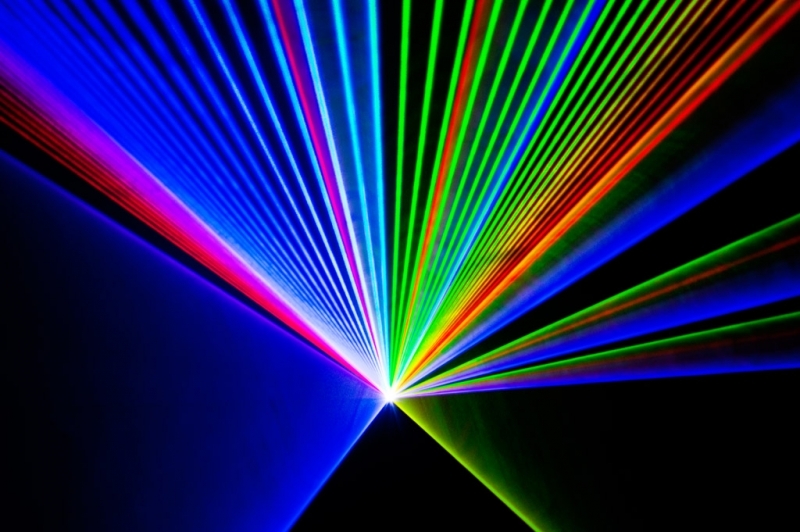 "There is a significant need of strong laser systems for festivals and large stages at a low price, which became obvious over the last few months. Due to the large manufacturing quantities and technical developments we had the chance to dramatically reduce the production costs." 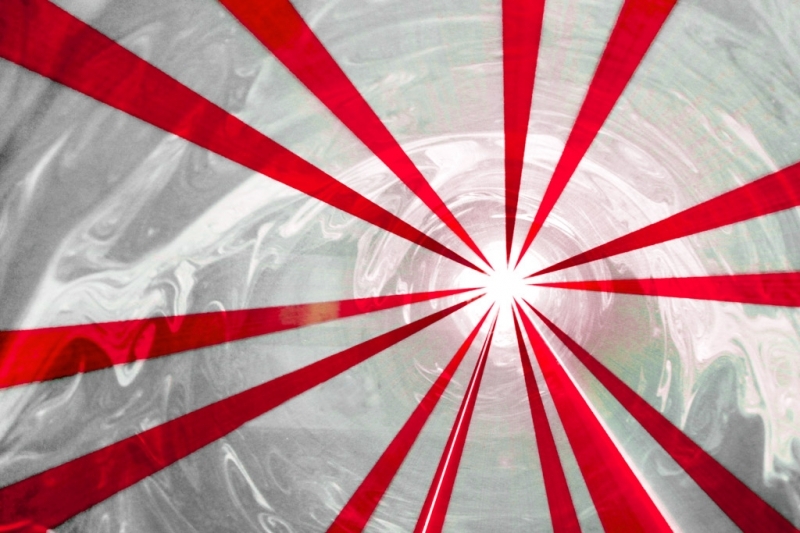 The dust-proof optics section makes the Purelight lasers nearly maintenance free.